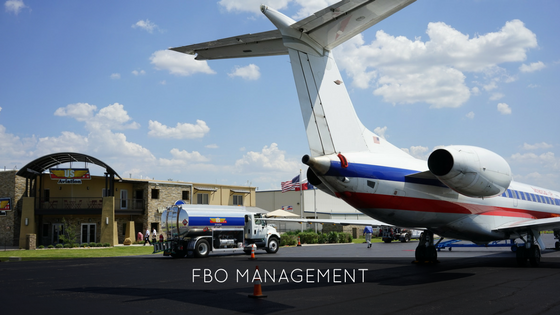 an executive FBO in the heart of North Texas. Your private gateway to the Dallas/Ft. Worth metroplex. Perfectly positioned for easy access to either Dallas or Ft. Worth. US Jet Center is a must stop when you are flying to North Texas. Our quick turn service will get you back in the air in a flash. delivering unparalleled safety, service and value. Known for our incredible fuel prices, our customers come back again and again for our warm Texas hospitality, laser focus on safety and security, and our culture of service. 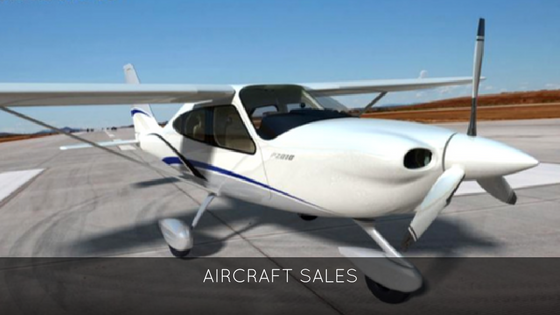 Our Aircraft Sales Department provides purchasing, selling, brokering and conveniences to make easy transactions. 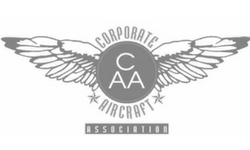 Whether it’s a municipality, or an acquisition of a private aviation entity, let US Aviation Group’s extensive aerospace experience tailor services to meet the demands of your station. For more information, please call, email, or visit us today. We’d be happy to assist you in any way that we can. Stay up to date on the latest news, information, and happenings at US Jet Center and our airport facilities at KDTO. Complete our pre-arrival request form online now to make a reservation. We will contact you to confirm and have everything ready for you when you arrive.